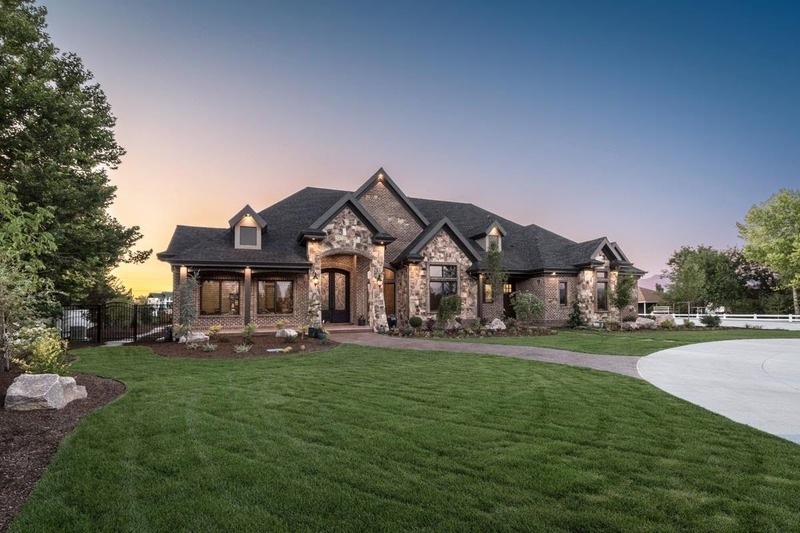 Now that you are planning to get a new home, amongst the most important aspects you need to figure out is the difference between a custom home and a production home. The differences don’t mean that the two options are worlds apart, but knowing them will certainly help you realize the degree of control you will have when construction time comes. Truth is, both are very viable options, and each has what it takes to get you a home worthy of your desires! Your decision will hinge on your personal preferences as well as the level of input you would like in terms of designs, together with your preferred builder. Here is what you need to know! A seasoned production home builder will provide a collection of stock home plans, and each plan may or may not be customized to some extent. As a potential home buyer, you might be allowed to pinpoint products like the cabinets, flooring, and appliances from different categories presented by the developer – this is in an effort to come up with a model that fits what you desires! A custom home builder, on the other hand, offers you a one-of-a-kind home that comes with an endless array of designs. If you do not want to be constrained by design limitations, custom building is the way to go. Developing a strong relationship with a custom home builder will be the best direction to go if you want to be able to customize everything from the design elements to the products and finishes in your new home. There will be no choice but to go with what is on the menu should you choose to work with a production builder. However, even with a limitation on some of your creative desires, the production option can at times surprise you with a great deal of inspiration – amazing concepts that have probably never crossed your mind might be in the offing more so when you are dealing with a developer in possession of a wide array of elaborate building plans. Most production home developers offer land plus the home as a single package. It’s along these lines that you might have limited choices despite being in a truly amazing neighborhood. The fact that choice is rather limited makes some homeowners feel like they’re not exploiting their space to the fullest. 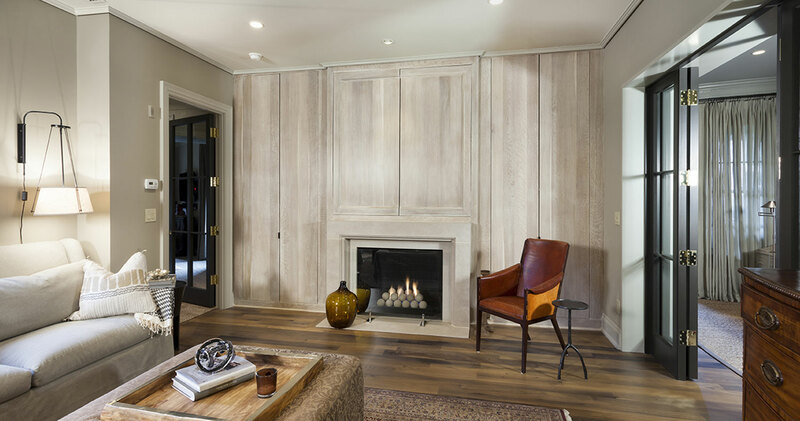 However, the freedom of choice knows no bounds when it comes to custom homes. You can work with your builder and design team to customize a home specifically for the property you have in mind – and some times, with tricky sloped lots, this can be a very important factor. Or maybe you have a home design in mind but need to find the perfect property – the right builder can help you with that as well. In a nutshell, customization offers flexibility that is second to none! For good reason, production homes generally cost less compared to their customized counterpart. Custom homes may come at a premium price but in most cases it will be the only way to truly build a home exactly the way you want it.